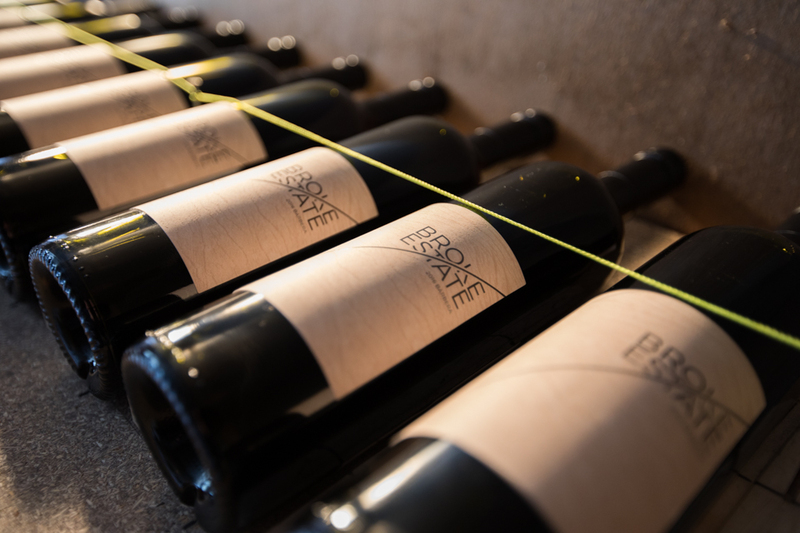 Broke Estate Vineyard, located in the beautiful Broke Forwich region of the Hunter Valley, is a labour of love for the Tolson family, who produce a boutique range of wines they are proud to introduce you to. The 2016 vintage was the first in many years and was the result of years of dedication and hard work for Max, his family and many of their friends! The vines were slowly re-established and produced small yields of Shiraz, Barbera and Chardonnay grapes which were harvested, mostly by hand. Especially for summer, Broke Estate are offering a 6 pack, featuring 2 bottles of each estate wine, the perfect introduction to these delightful wines. To tempt the taste buds here's a little about the wines included in the pack; the Shiraz can be described as spicy Christmas cake with raspberry aromas, leading to a sweet fruit palate and finely balanced tannins. The Chardonnay displays a subtle hint of oak, yet has the traditional butteriness you may expect, making this a new age chardonnay that's sure to please. The 3rd wine is the Barbera, a red Italian wine variety, deep in colour, low in tannin with high levels of acid. The 2016 is a classic light red style with an intense aroma of fresh cherries and blackberries. Tempted? Well, this special summer 6 pack is at the special price of $96 for a short time only, with free delivery to your door. Simply CLICK HERE to place your order!